Last weekend, I went to see Sue Perkins, known especially for her quick wit and for being part of the presenting due of Great British Bake Off (until very recently, that is...). I've been a fan of Sue since the days of Light Lunch - a kind of Sunday Brunch / Loose Women from many years ago - and I always love seeing her on comedy panel shows. I think her honest persona and sense of humour are really on point and she has a great deal to say - and worth hearing too. She was at Birmingham Town Hall as part of a tour, with the audience being treated to an evening with Sue as she brought exerts from her book, Spectacles, to life and answered questions from the audience. From the moment she came on and addressed the elephant in the room (her resignation from GBBO just days before since it's move from the BBC) to the way she closed the show by singing her own moving version of (who knew she had such a good voice? ), she entertained and captivated her audience. I've never been to an event like this before, where a personality talks to the audience rather than delivering a play, singing music or performing stand up. The way Sue put the show together was fascinating and I found myself hanging on her every word. She started with a slideshow, anticipating the next photo from the family album and delivering quips, observations and anecdotes from her childhood with witty timing. She then interspersed the photo album sharing with readings from selected chapters from her book. Hearing her words read aloud in her own voice made them all the more impactful and I can't wait to carry on reading the book now (with every ticket, a copy of the book was included). I loved her 'All about' series, where she talked about the various 'books' she had written from a young age, giving insight into her younger self, and the 'museum of me' that her mum has kept ever since. She likened Croydon to Mordor, recalled family 'holidays' to Brighton where they'd leave at 5.30am in the morning, eating clingfilm wrapped Marmite sandwiches and showed us photos where she and every member in her family sported 'Lego' hair. The second half picked up another chapter before some Q&A's with the audience. One thing she said that really stood out to me, when talking about her mother giving her praise recently: "You realising that parenting never stops and as a 46 year old when your mum says something lovely like that to you it feels like you're walking in the sun for the first time." Such an amazing way with words. An evening with Sue Perkins was just that - it felt intimate and you got to know more about the lady behind the spectacles. And the icing on the cake was quite literally having the chance to meet her while she signed our copies of her book - and we were fortunate to scoop a sliver of cake baked especially by GBBO winner Francis. * Thank you to Town Hall Birmingham for inviting me along to review - another fantastic evening and I will certainly look for other events of this kind in the future. 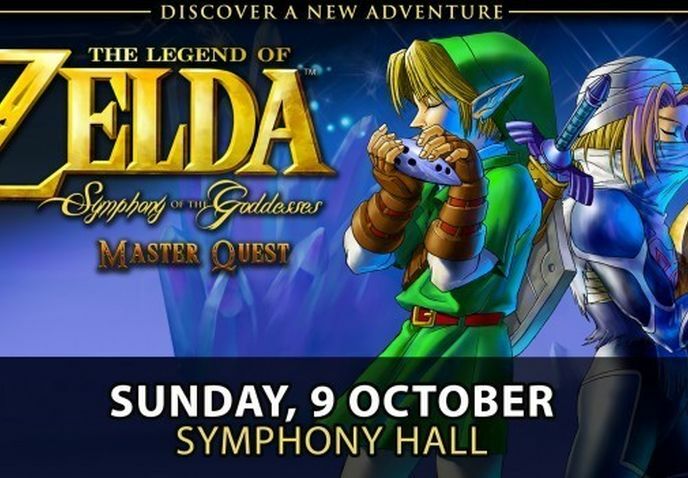 Next up on our review list is The Legend of Zelda at Symphony Hall - an evening of classical music from the legendary video game series, this promises to be a special event and one that hubs is incredibly excited about.